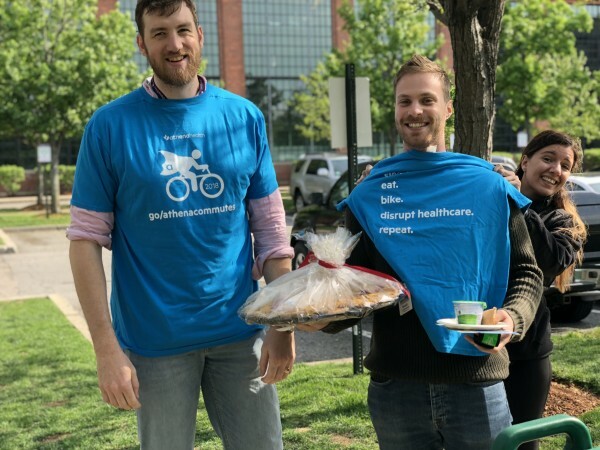 It’s been a fun-filled Bike to Work month with WeDriveU clients on both coasts showing their spirit. 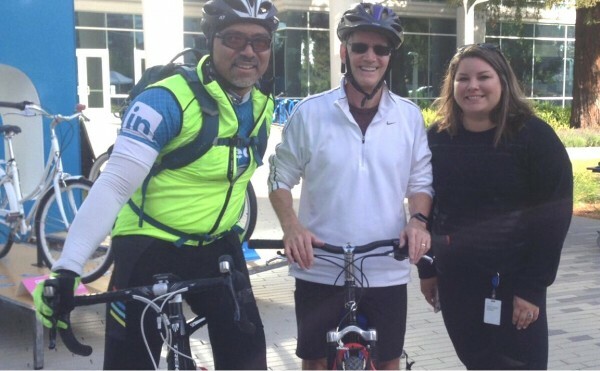 In honor of National Bike to Work Day today, here’s a look at our client teams celebrating the commute on two wheels. 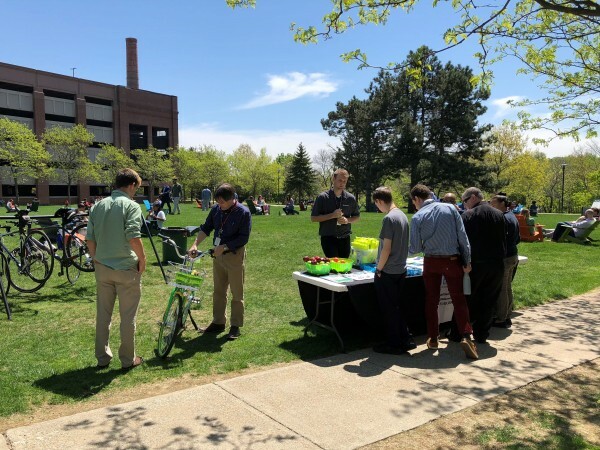 During the month, we’ve met lots commuters who are ditching their cars for creative ways to get to, from and around their workplaces – including biking the distance, biking part way and hopping shuttles, and trying bike sharing on campus. 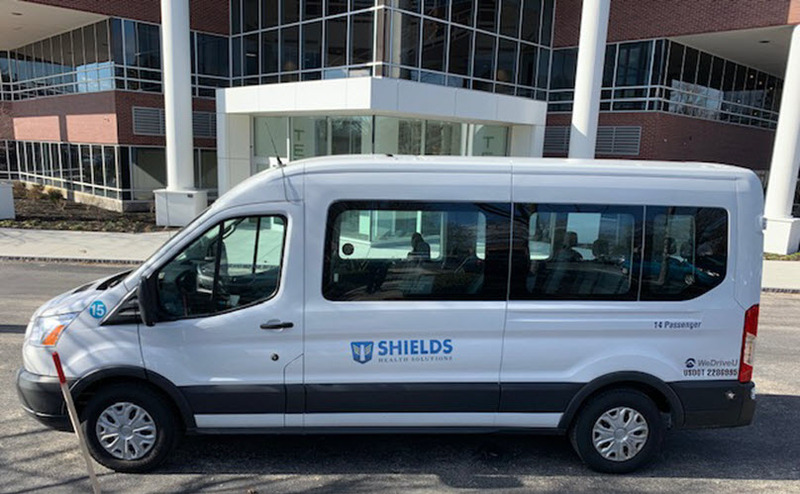 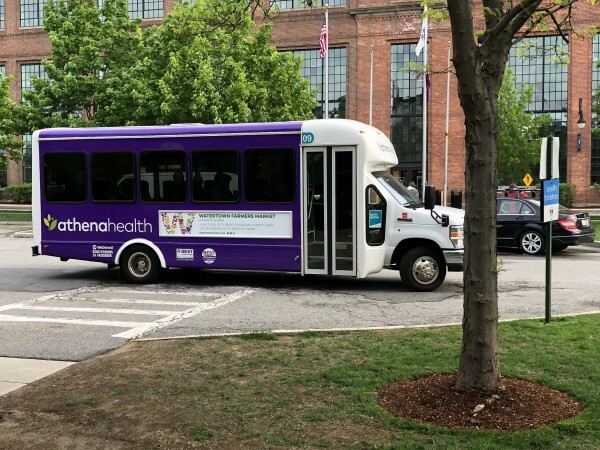 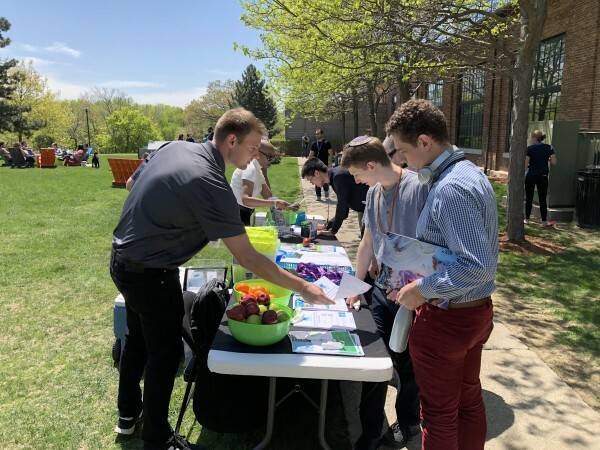 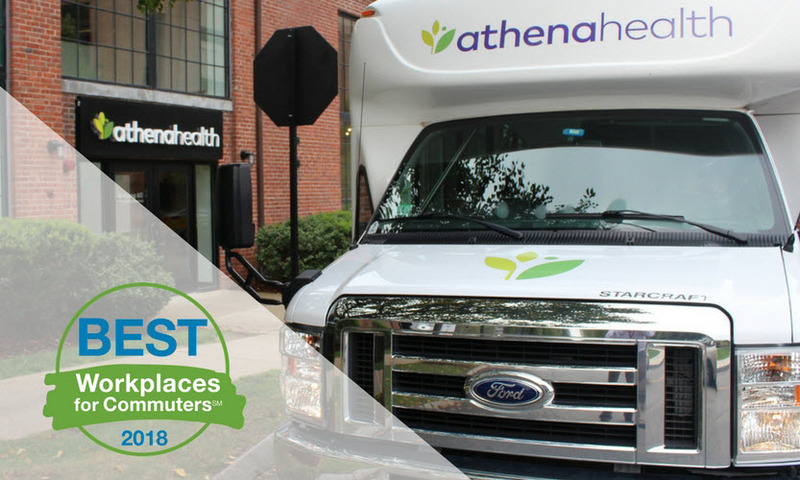 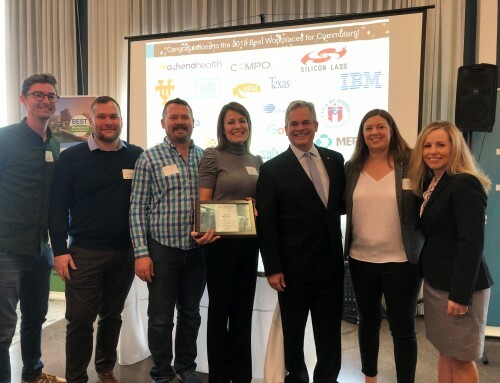 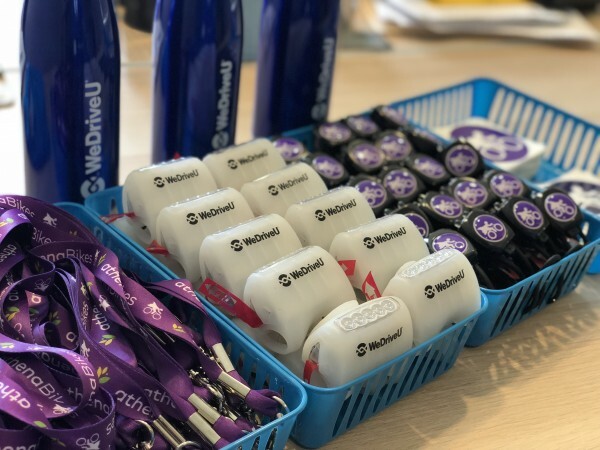 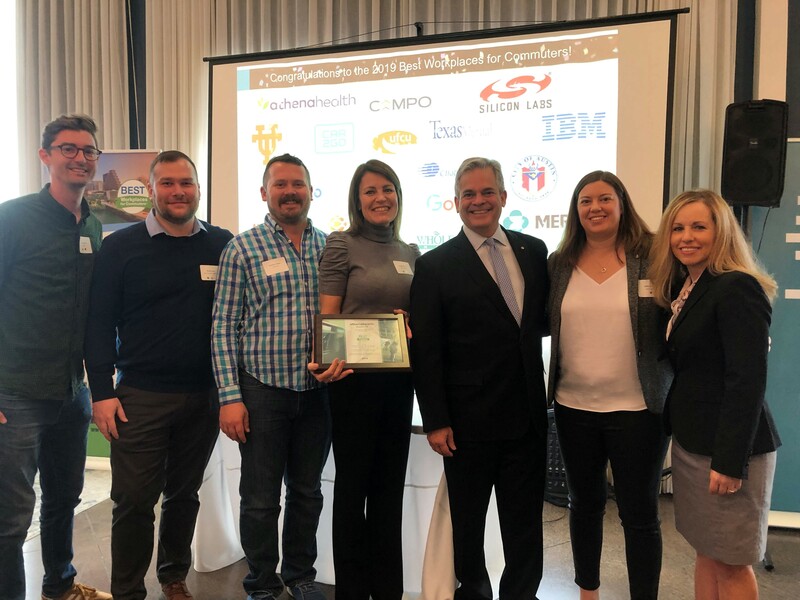 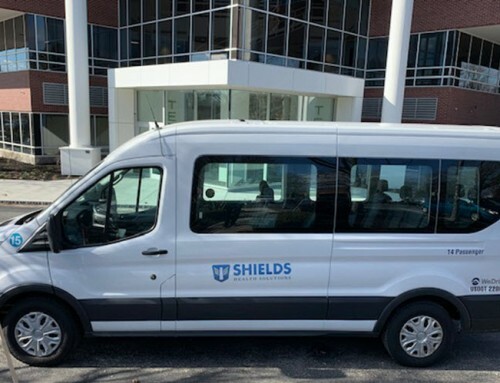 WeDriveU’s athenaCommutes Program Manager Shawn Kelly shared these pictures of celebrations at athenahealth in Watertown, Massachusetts throughout the month. 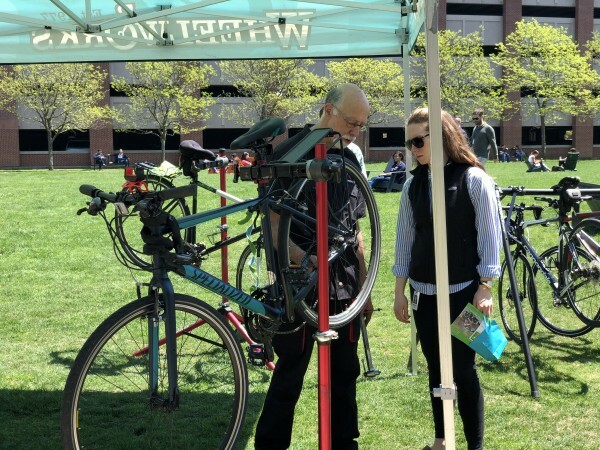 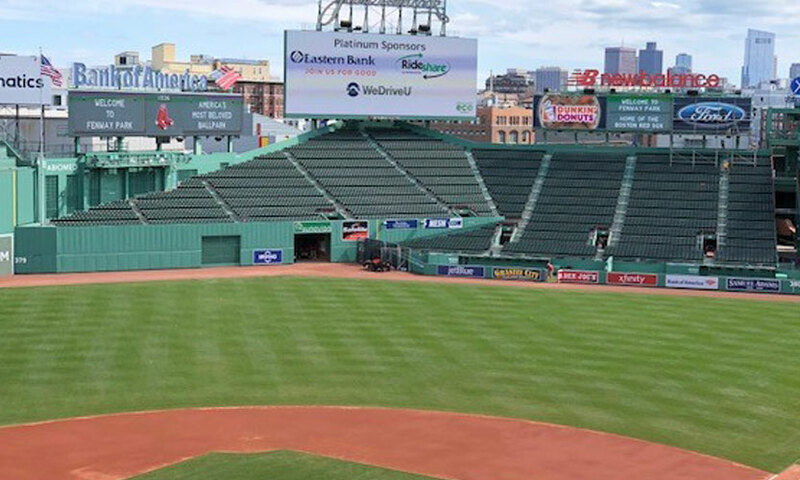 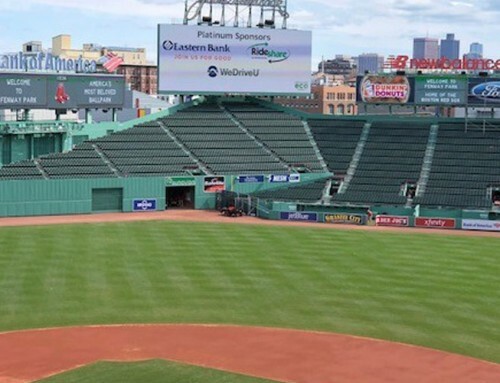 athenaCommutes joined forces with Watertown TMA and Belmont Wheel Works to kick-off their festivities on May 9th with giveaways and free tune-ups. 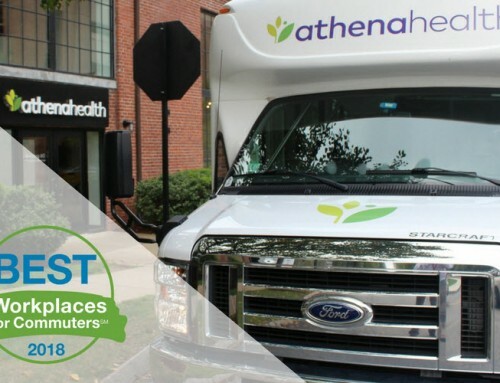 Huge cheers for team #athenaBikes as they climb the rankings in the MassCommute Bicycle Challenge through May 20th. 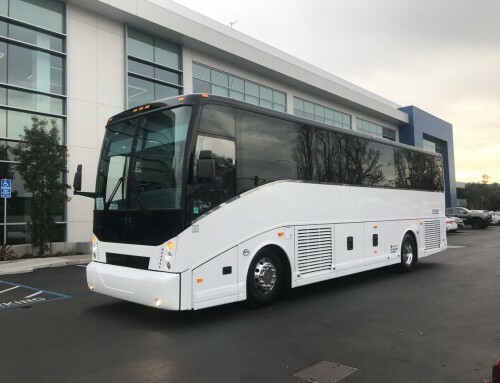 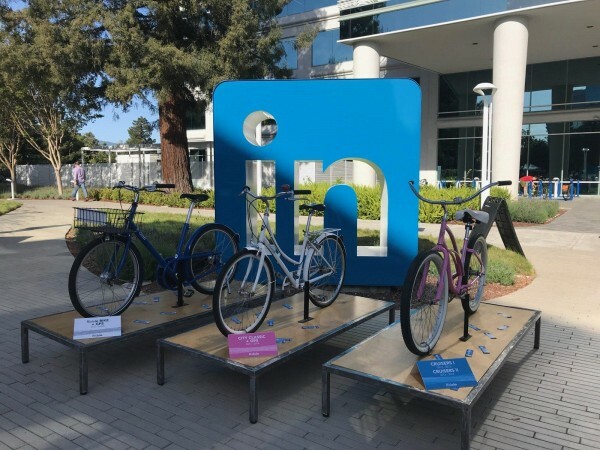 Danielle Glaser on WeDriveU’s RideIn transportation team at LinkedIn reports an action-packed Bike to Work month in the SF Bay Area. 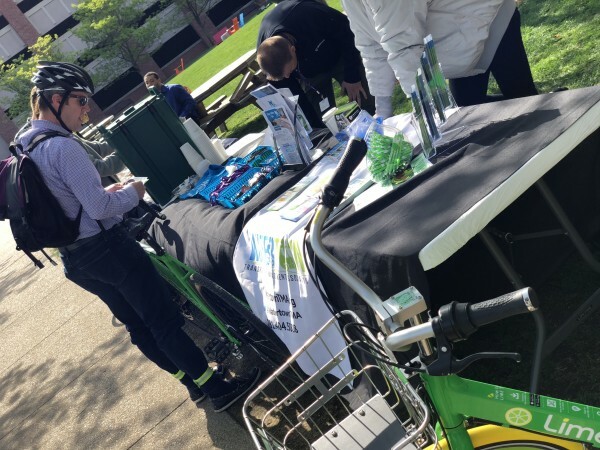 Events featured energizer stations, bike repairs, healthy snacks and RideIn-hosted tables with giveaways. 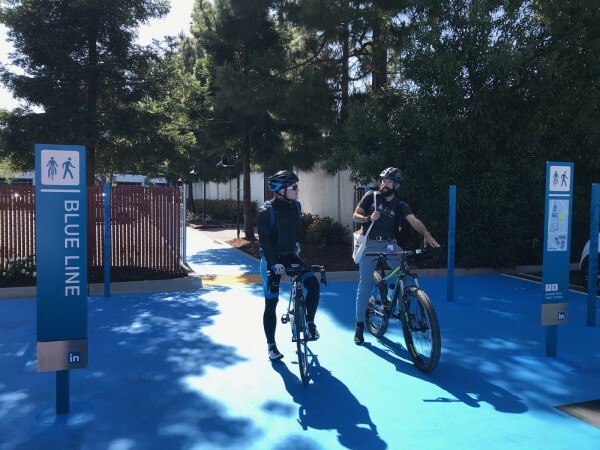 Other exciting highlights included the opening of the “Blue Line” path and a spotlight on their super-cool bike museum. 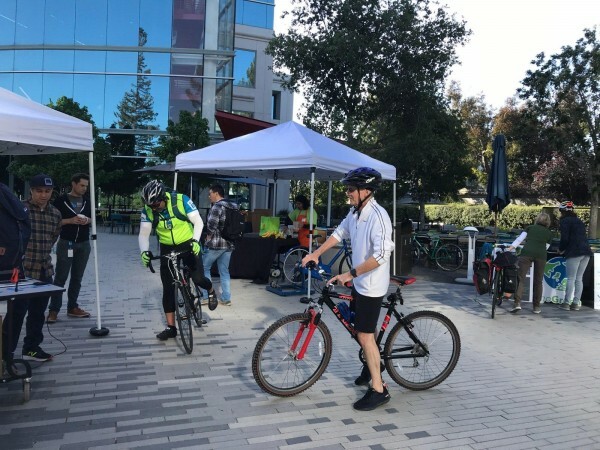 Wishing you a joy-filled ride on #BTWD2018!